Home > Life Cover > Is Free Gift Life Insurance Really Worth It? 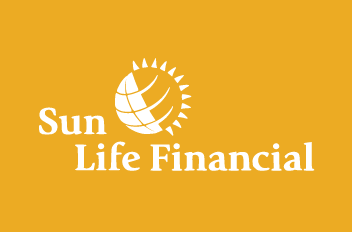 Get yourself life insurance with a free gift today. With the right insurer, you can get your hands on great bonus gifts - anything from Apple Watches to Parker Pens and gift cards worth £100s. Increased competition between UK life insurance providers has led to the largest companies having to up their game to attract customers, which is great news for anyone taking out life insurance. There’s no catch. Free gifts have no hidden extra charges, they’re just a complimentary bonus offered as bonuses when you take out a policy. Don’t get distracted though, remember the amount of coverage a policy offers and its premium rate are still the main factors when it comes to life protection. That being said, there are many great policies that come with free gifts if you know where to look. Here you can learn more about life insurance policies that come with free gifts, and get a quote to see if one is right for you. Which life insurance companies offer the best free gifts? 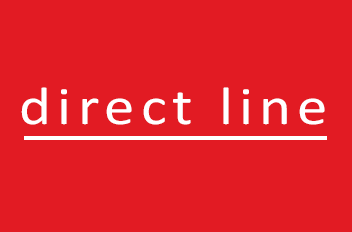 Up to £180 e-gift card (Amazon, B&Q, or M&S) with a Direct Line Term Life Insurance policy, depending on the size of your premiums. 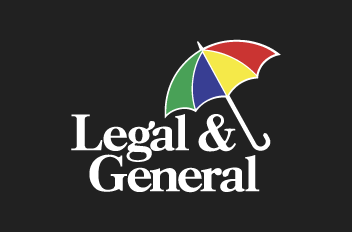 Policies are provided by Legal & General. You are eligible for a gift card after having had your policy for 6 months. Cannot claim gift card if you miss a premium payment in the first 6 months of the policy. Not available if you have previously cancelled a Legal & General policy. Either a £75 Amazon gift card, or a £75 M&S e-gift card when buying Life Insurance or Decreasing Life Insurance (without Critical Illness) on or before 30th November 2018. Not available to cashback customers. Not offered for customers who have cancelled a Life Insurance or Decreasing Life Insurance policy (with or without Critical Illness) in the past 18 months. You are eligible for the gift card 6 months after policy start date (and you must claim your free gift card within 12 months). 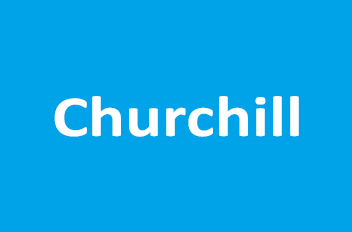 Up to £120 gift card (Amazon, Argos, or M&S) when taking out a Churchill Term Life Insurance Policy, depending on the size of your premiums. You are eligible for a gift card 4 months after the policy starts. Cannot claim gift card if you miss a premium payment in the first 4 months. 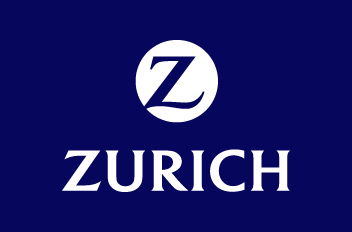 Up to £100 in Love2Shop vouchers using the code ‘ZOFFERS’ when buying a life insurance policy online. The value of your gift card is determined by the combined value of your first six months’ premium payments (up to £100). Policies must start before 1st April 2019. You can claim your gift card after paying 6 monthly premiums. £50 M&S voucher when taking out an over 50s policy. Vouchers will be sent to you after you have paid your 4th premium payment. You are not eligible if you have cancelled an Aviva policy in the last year. 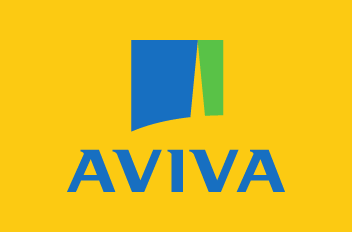 Your policy must be bought directly from Aviva. Up to £300 off Apple Watch 4 and Apple Watch 3 models. Apple Watch Series 4 GPS and Apple Watch Nike+ Series 4 GPS from just £99, and Apple Watch Series 3 GPS models from £9 with life insurance policies. 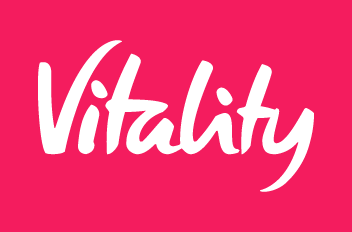 Monthly payments then range from £0 to £12.50 depending on the amount of Vitality activity points you earn each month. Apple Watch Series 4 starts at £399 so you’ll make an initial upfront payment of £99 for 40mm models or £129 for 44mm models, followed by 24 monthly payments of between £0 and £12.50. Your monthly payment towards your watch will be between £0 and £12.50 depending on your level of activity during the previous month. To fund your watch fully, you’ll need to earn 160 Vitality activity points a month. Your policy must have a minimum monthly premium of £30 for a single policy and £40 for a joint policy. 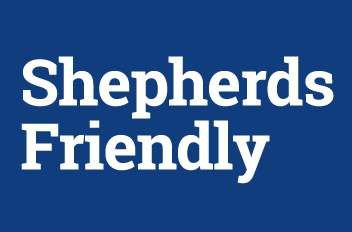 £50 Love2Shop voucher with every over 50s life insurance plan that has premiums between £10 and £50 a month. Your voucher will be sent to you by email once you have paid your 6th premium payment. You will only receive your gift card if you provide a valid email address. The policy you take out must have premiums between £10 and £50. £100 Love2Shop voucher for new customers applying online. Eligible for gift card after 3 premium payments. 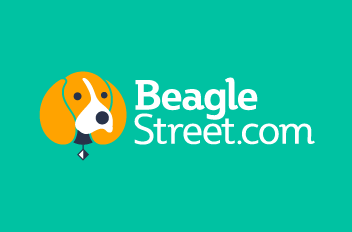 (The first month is free so you will receive your gift card after 4 months of your policy). Only available if you apply for your policy online. If you apply by post, you can claim a £75 gift card. Free will writing service (worth £150) with all life insurance policies. You can claim your free will as soon as you have taken out your policy. Is life insurance with a free gift actually worth it? The answer to this question can be found by asking yourself: is the policy worth it? A free present is a great bonus, but don’t allow it to distract you from the details of a particular policy; you don’t want to end up with £1000s less coverage in exchange for a £150 gift card. Find yourself a great life insurance with a free gift policy for the best of both worlds. What kind of gifts can I expect? Vouchers valid in many stores, such as LoveToShop. You will very occasionally find policies offering high-end items like a laptop, tablet/ipad, and TVs as free gifts, but from our research these are usually unavailable. There's a good trick if you’re on the lookout for a deal like this: take out a policy with a high-value gift card (from say Amazon or Argos) and then you can use that to buy or contribute to the cost of a pricey gadget. Different providers will offer different free gifts with their policies, so it’s good to shop around. There isn’t one. Really. In fact you’ll find free gifts being offered by some of the largest insurance providers out there because they’re able to negotiate with large retailers to get great products to offer. This means that not only do life insurance with free gifts policies not have a catch, they’re often some of the best value policies around. Who is eligible for cover with a free gift? Anyone can take out a life insurance with a free gift. These policies have the same range of options you’ll find with standard life cover policies. Our reviews will help you find the best policies that you’re eligible for. Can you get free gifts with over 50s insurance? Yes, many over 50s life insurance policies offer free gifts when you sign up.The gifts on offer range from useful items, such as expensive pens, to vouchers worth over £100 which you can spend in a variety of shops. Where can I find a policy with a free gift? You can use Pure Cover’s reviews to help cut through all the jargon and find the best life insurance with free gifts. If you want to get a quote immediately, then you can go to www.reassured.co.uk to get an accurate quote online, or quickly fill in our form and we’ll get one of the best life insurers in the industry to call you within minutes to find you the perfect policy.